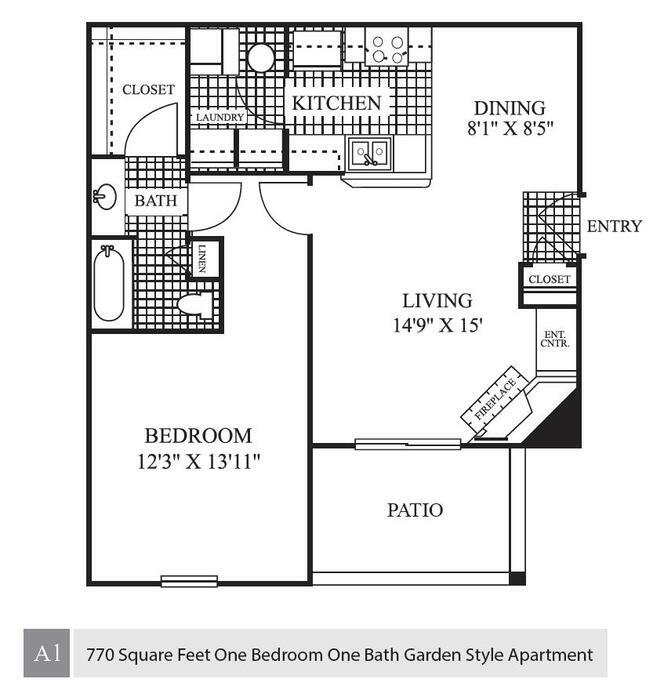 These units feature a master bedroom with a walk in closet and a full bath, a fully equipped kitchen, a laundry room with full sized washer and dryer, a private balcony/patio, a dining room area and living room with a fireplace and an entertainment center. Our most popular apartment! 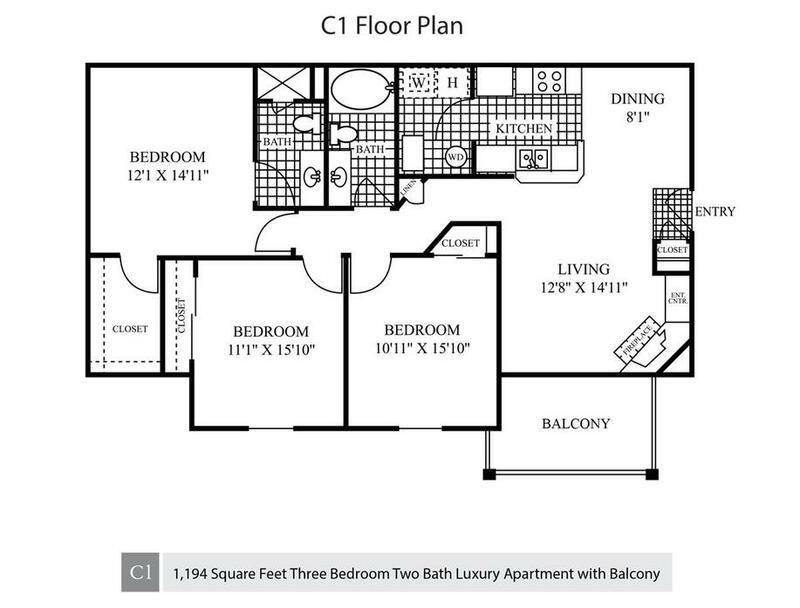 These units feature one large bedroom, one master bedroom with a walk-in closet and two full baths. These units also feature a private balcony/patio, a fully equipped kitchen, a living and dining room area with a fireplace and an entertainment center and a laundry room with full sized washer and dryer. These luxury townhomes feature two master bedrooms, each with a walk-in closet and two full bathrooms, in addition to a powder room style bathroom. Each townhouse also features a fully equipped kitchen, a dining area, a spacious living room with a fireplace and entertainment center, a private patio, and a laundry room with full sized washer and dryer. 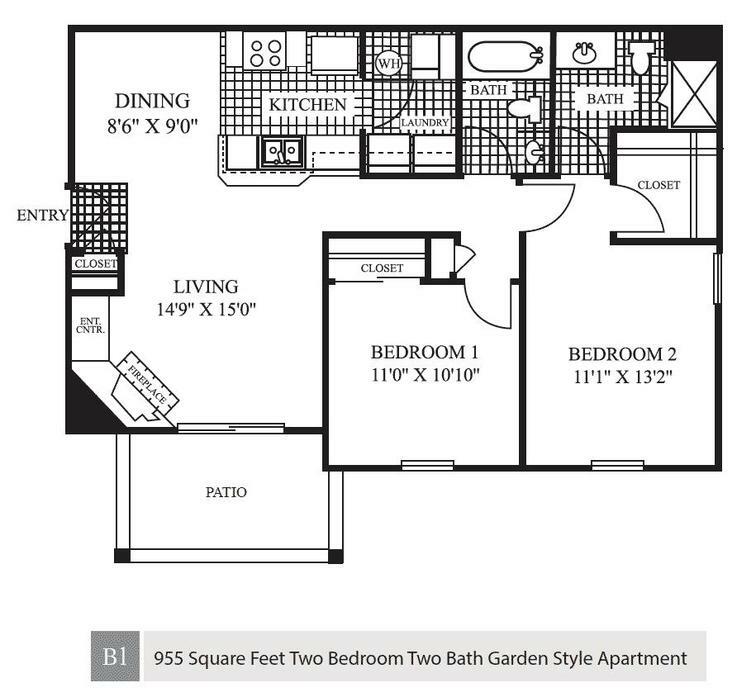 This style of apartment features two large bedrooms, one master bedroom with walk-in closet and two full baths. These units also feature a private balcony/patio, a fully equipped kitchen, a dining room area and living room with a fireplace and an entertainment center and a laundry room with full sized washer and dryer. 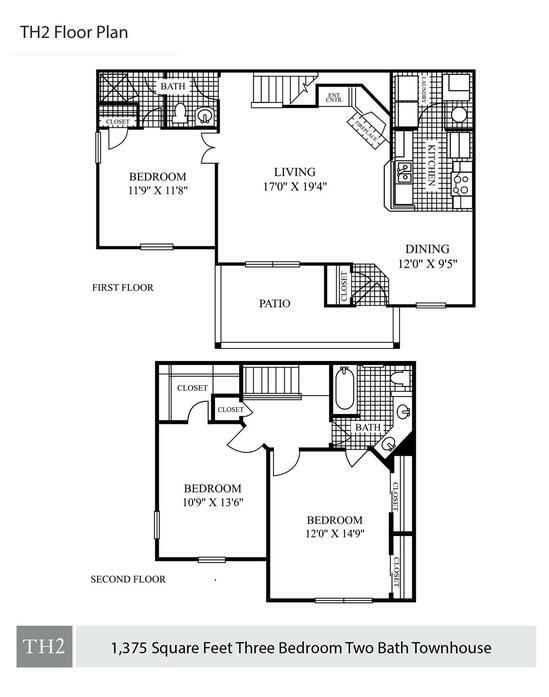 These luxury townhomes feature two large bedrooms, one master bedroom with a walk-in closet and two full bathrooms. 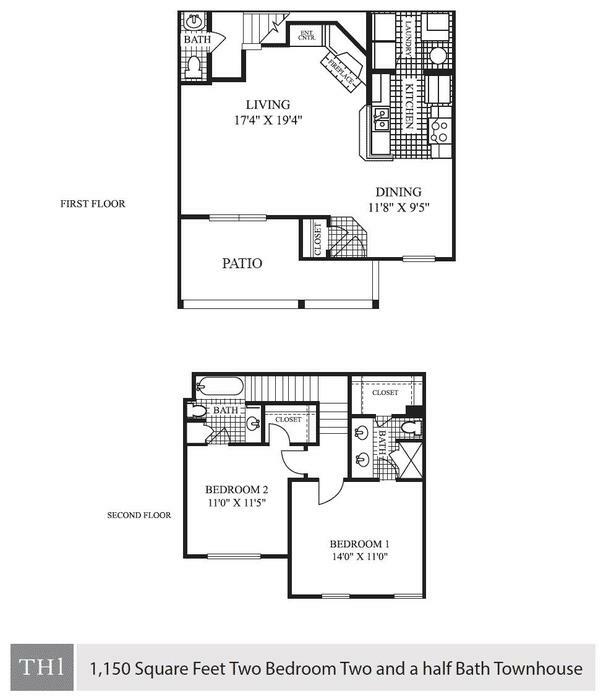 Each townhouse also features a fully equipped kitchen, a dining area, a spacious living room with a fireplace and entertainment center, a private patio, and a laundry room with full sized washer and dryer.